Can Zimbabwe escape its economic crisis? 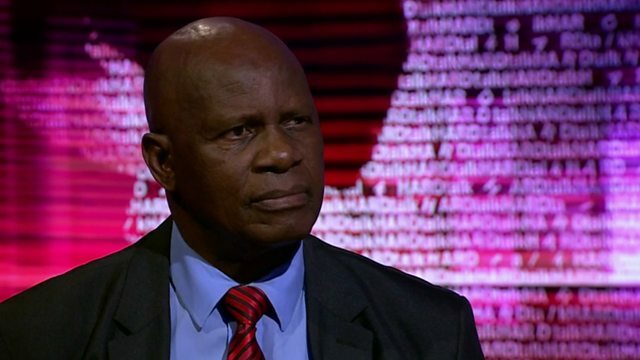 Zeinab Badawi talks to Patrick Chinamasa, Zimbabwean Finance Minister, long-time cabinet minister and ally of President Robert Mugabe. Zimbabwe’s economy is once again staring down at the abyss. Hospitals are running out of basic supplies, more than half the population is hungry and criticisms of the veteran President Mugabe are gathering pace. How will he sort out this mess that he himself must stand accused of helping create?